Mullingar Show has a tremendous tradition, going back over 180 years and even though there were years when the show could not be held, notably during World War II, more recently with the outbreak of Foot & Mouth disease & even more recently with unsafe weather conditions, the tradition has been retained & continues to be central to the development of agriculture & industry in Westmeath and throughout the midlands. For many years the show took place at Newbrook, Mullingar, during the era of Mullingar Racecourse, but after the much regretted demise of the racecourse the show moved to the present Showgrounds at Culleen, one of the town’s biggest assets – with the property acquired by the Show Committee itself. The 50 acre property, purchased in 1976 & is one of four shows which owns its own venue, is well located on the Castlepollard Road, just past the Rugby Club grounds. 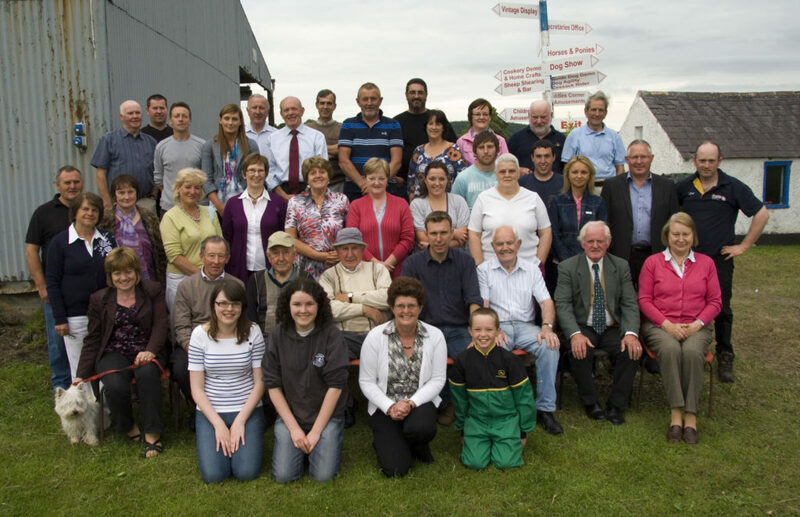 The Mullingar Show is run by the Committee of the Westmeath Show Society Ltd. (Mullingar) a not-for-profit company & registered charity. It takes place each year on the 2nd Sunday in July and attracts entries from all over Ireland. The Committee is run entirely by volunteers & with the efforts of those generous & wholly dedicated people, the show is delivered at the highest of standards & guarantees to be a wonderful experience for all the family. It is important to note that the show is not just about Agriculture, there is live music, amusements for the children, trade stands etc.